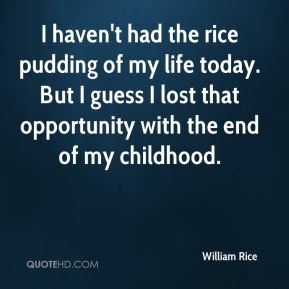 I haven't had the rice pudding of my life today. But I guess I lost that opportunity with the end of my childhood. 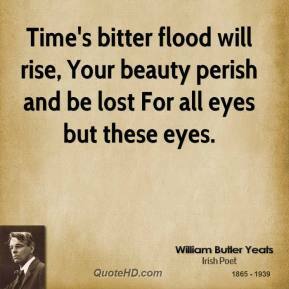 Time's bitter flood will rise, Your beauty perish and be lost For all eyes but these eyes. 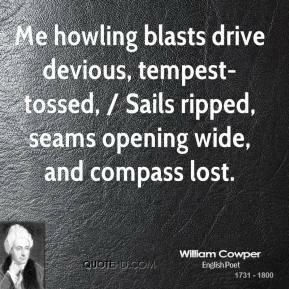 Me howling blasts drive devious, tempest-tossed, / Sails ripped, seams opening wide, and compass lost. 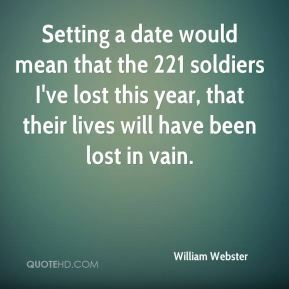 Setting a date would mean that the 221 soldiers I've lost this year, that their lives will have been lost in vain. 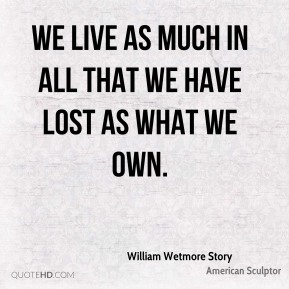 We live as much in all that we have lost As what we own. 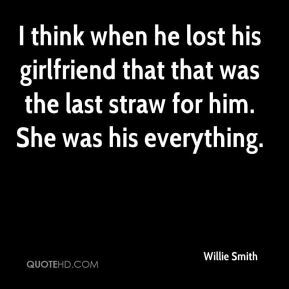 I think when he lost his girlfriend that that was the last straw for him. She was his everything. I don't know what happened. 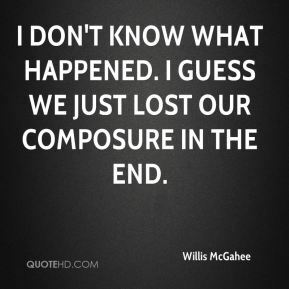 I guess we just lost our composure in the end. 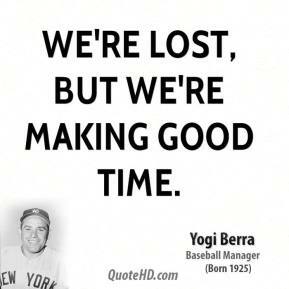 Since I have lost any sense of joy in participating in the sport due to the unfair and vexing handling (of the doping charges), I will enter into my previously planned retirement a few weeks early. 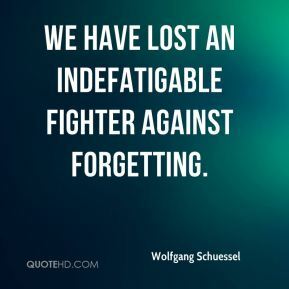 We have lost an indefatigable fighter against forgetting. If you can't be No. 1, No. 2 is the next-best thing. 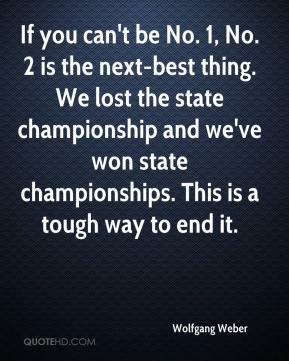 We lost the state championship and we've won state championships. 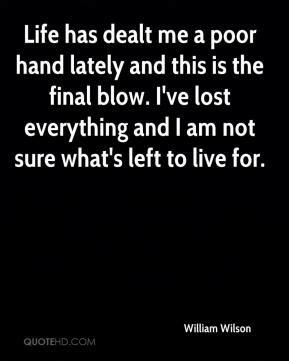 This is a tough way to end it. 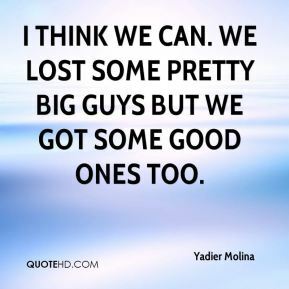 I wouldn't mind if they lost. I don't care if they lose. 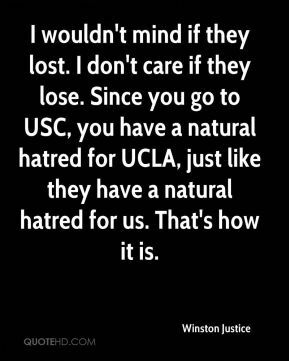 Since you go to USC, you have a natural hatred for UCLA, just like they have a natural hatred for us. That's how it is. 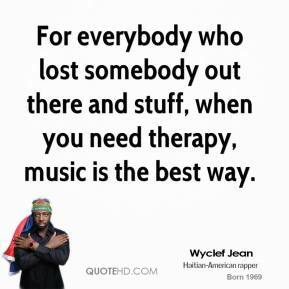 For everybody who lost somebody out there and stuff, when you need therapy, music is the best way. 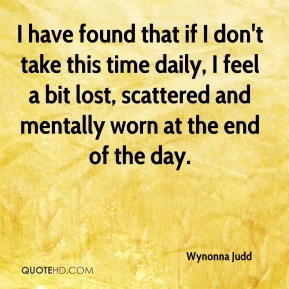 I have found that if I don't take this time daily, I feel a bit lost, scattered and mentally worn at the end of the day. 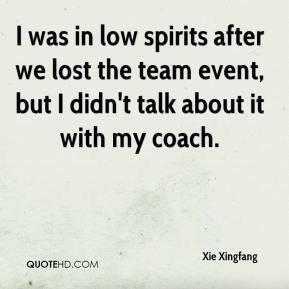 I was in low spirits after we lost the team event, but I didn't talk about it with my coach. This is totally unfair. 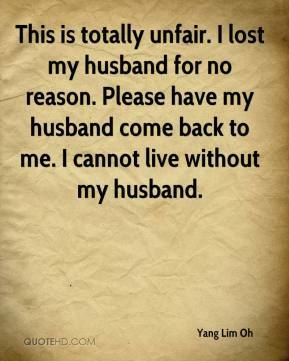 I lost my husband for no reason. Please have my husband come back to me. I cannot live without my husband. 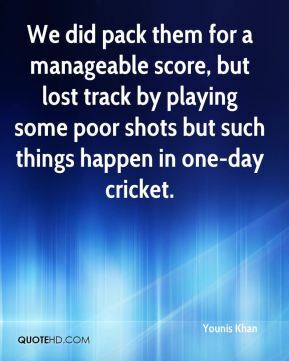 We did pack them for a manageable score, but lost track by playing some poor shots but such things happen in one-day cricket. 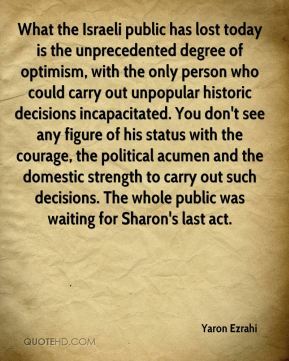 What the Israeli public has lost today is the unprecedented degree of optimism, with the only person who could carry out unpopular historic decisions incapacitated. You don't see any figure of his status with the courage, the political acumen and the domestic strength to carry out such decisions. The whole public was waiting for Sharon's last act. 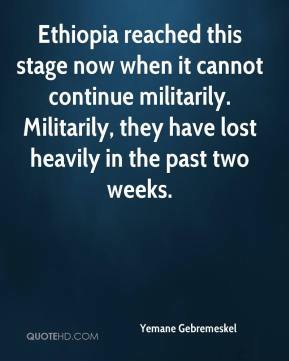 Ethiopia reached this stage now when it cannot continue militarily. 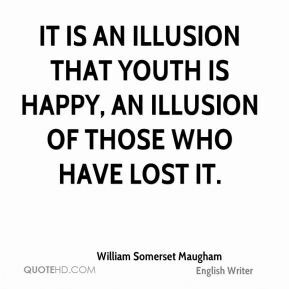 Militarily, they have lost heavily in the past two weeks. I will not say who won or who lost. The people of Ukraine and Russia won. 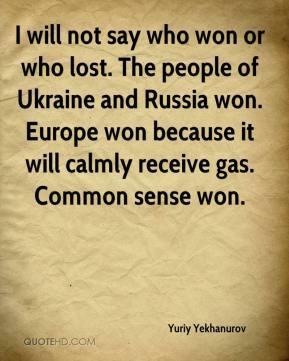 Europe won because it will calmly receive gas. Common sense won. 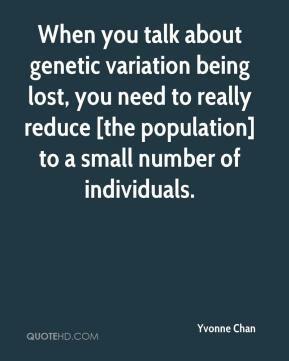 When you talk about genetic variation being lost, you need to really reduce [the population] to a small number of individuals.